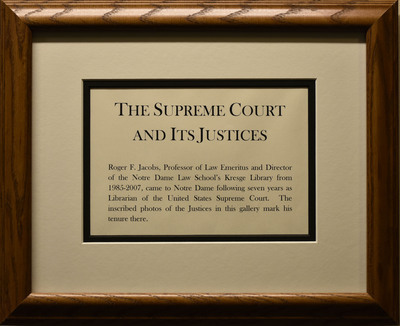 Prior to his term as Director of the Law Library, Roger Jacobs served as librarian to the United States Supreme Court. 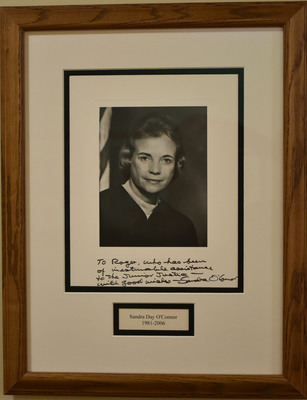 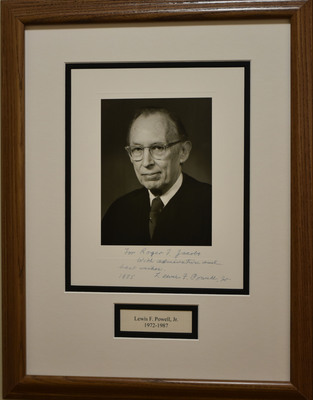 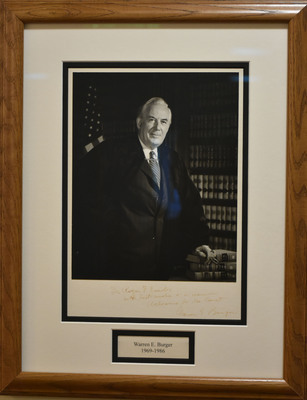 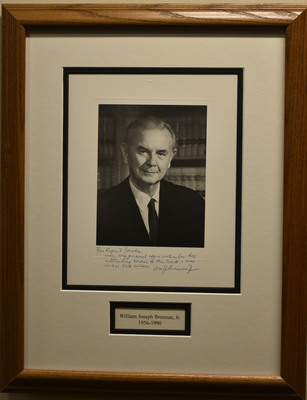 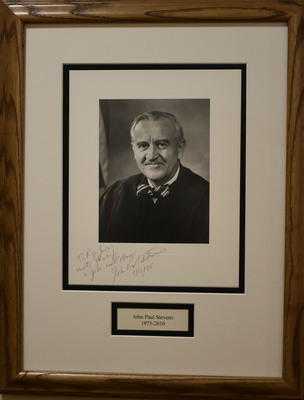 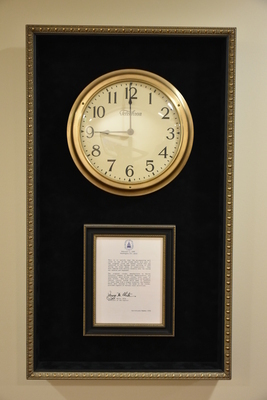 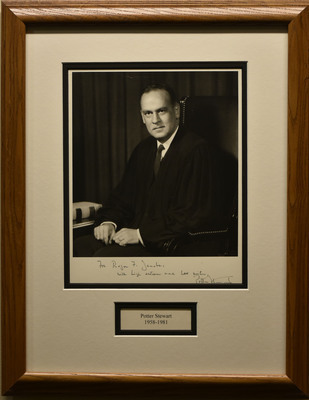 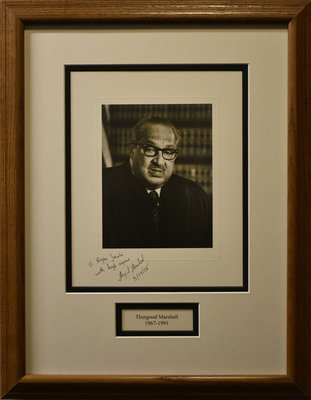 The ten justices he served gave him personalized photos as well as one of the original clocks from the 1935 Supreme Court building. 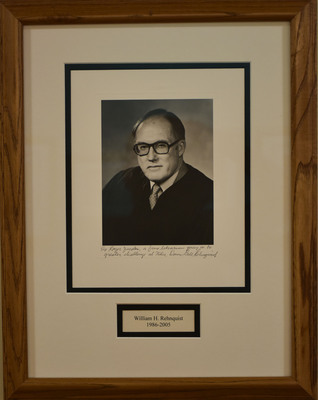 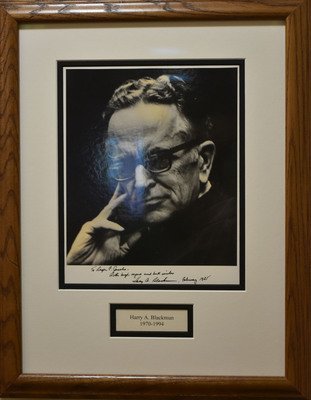 The originals are located outside the Library Director's office in Biolchini Hall.